Can I connect my Facebook account with CamHR? 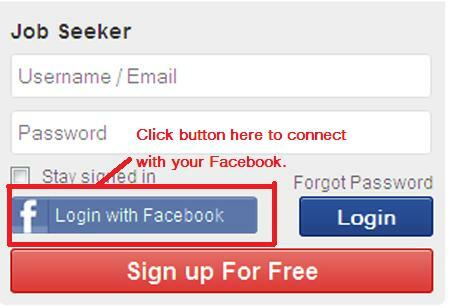 Yes of course , you can login your Facebook with Camhr to make you more easier . 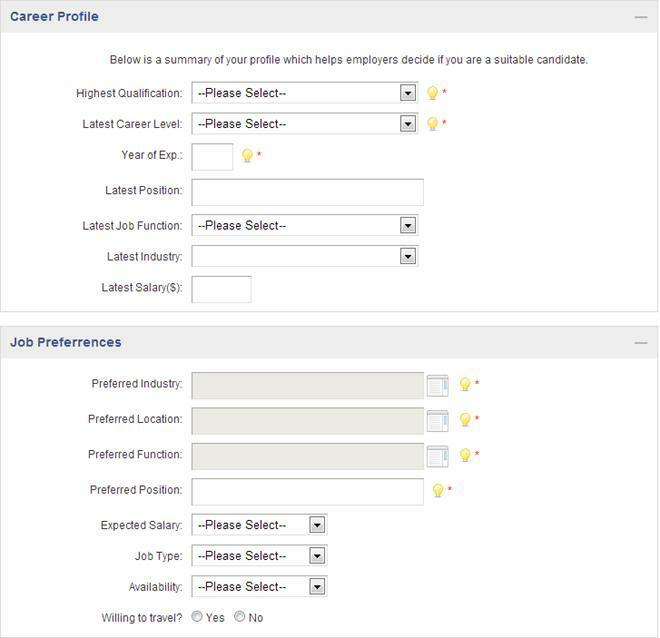 and can create your CV easily. 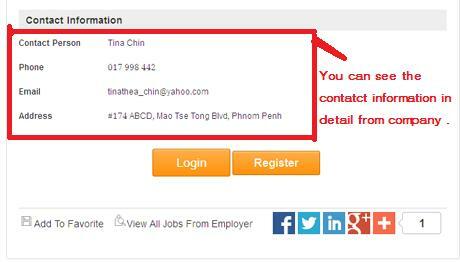 *** this page means CamHR will recieve the following into your Facebook account as a public profile, and friends. 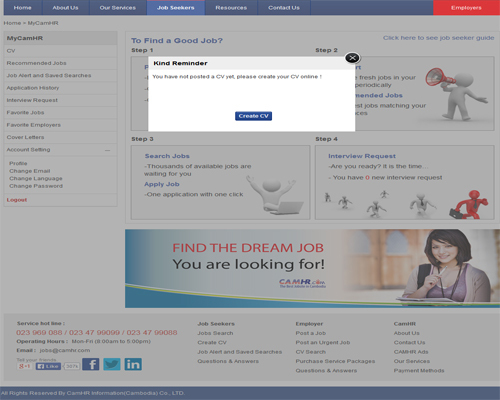 Note: If you want to apply for job, you must create your CV in CamHR first.